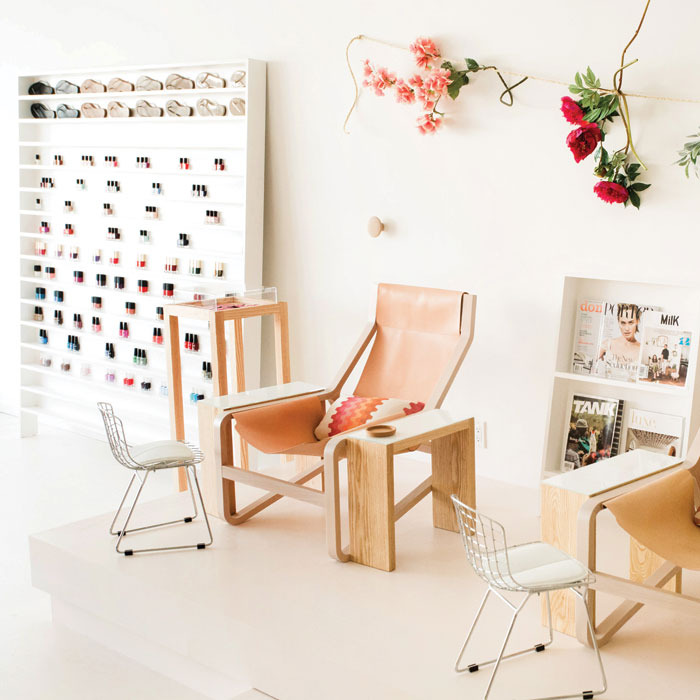 Owner Sarah Gibson Tuttle gives Nailpro the inside scoop on her naturally stylish nails salons. Designed with a familial warmth to capture the look and feel of your stylish best friend’s house, Olive & June (OJ) immediately makes you feel like you belong. Each of our salon locations serves a different crowd. OJBH sits on a very established block in Beverly Hills, California, surrounded by great restaurants and shopping for both locals and visitors alike. 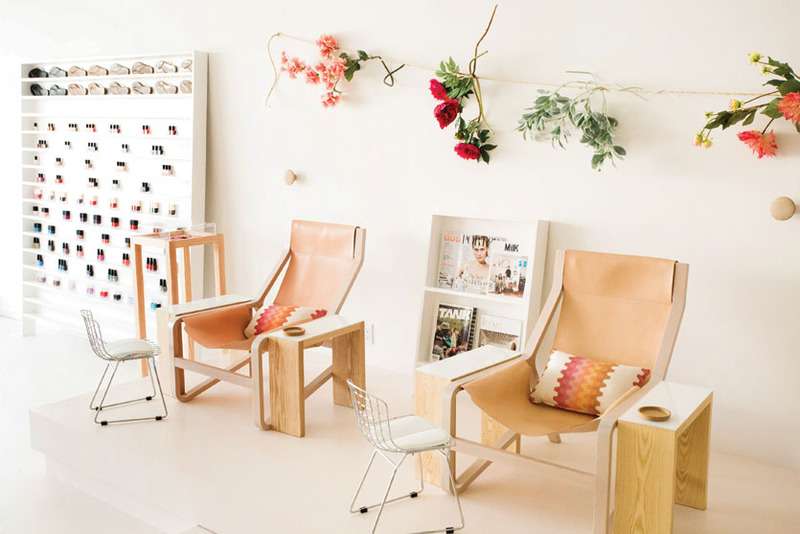 OJPAS (Pasadena, California) and OJSM (Santa Monica, California) have more of a neighborhood feel, especially our Santa Monica location, which is on the perfect block for window shopping! 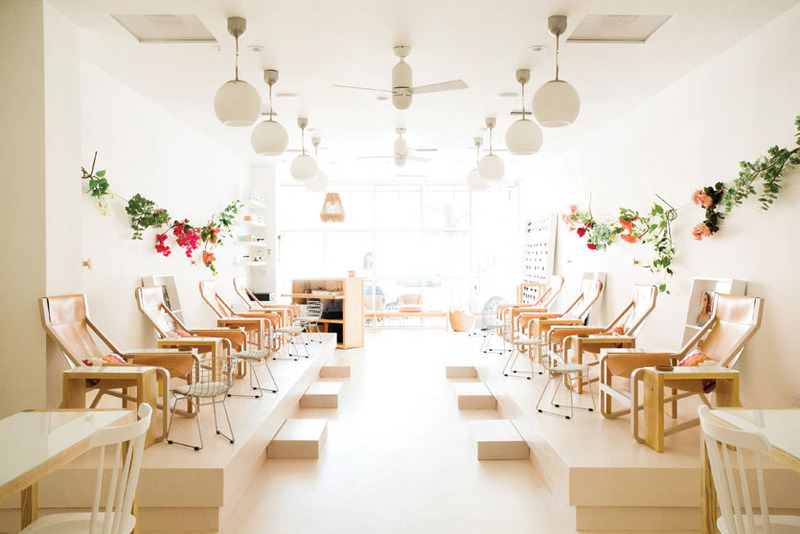 Olive & June elevates the salon experience by providing women with personalized attention and luxury services at an approachable price. 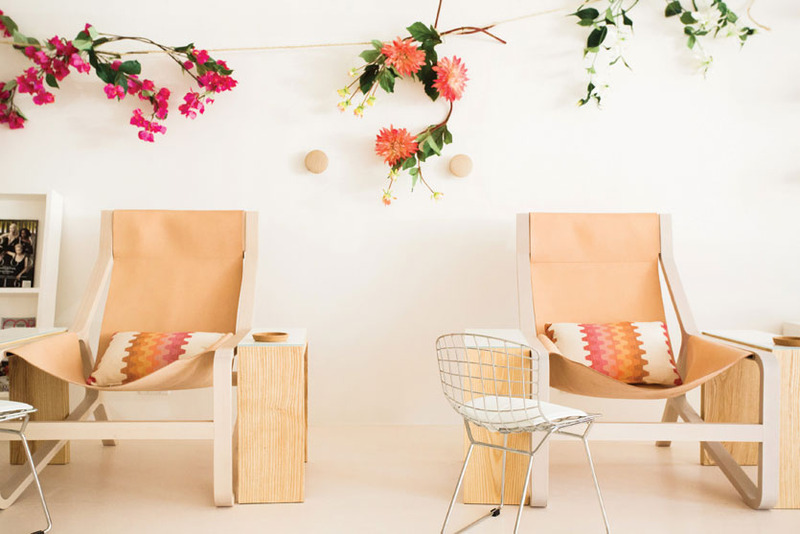 With a new line of products, Olive & June is elevating the at-home experience, too. 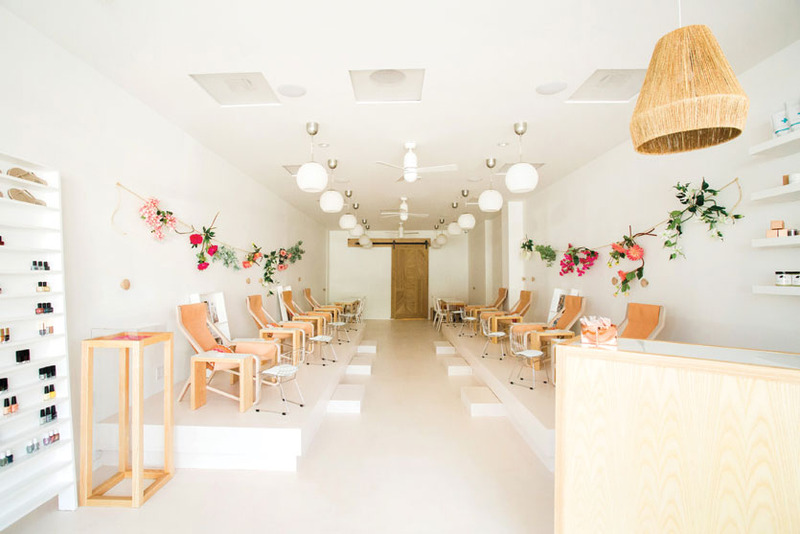 We believe that no matter who you are, where you live or what you do, you deserve a manicure to help you feel your best—and Olive & June is here to make that beautiful feeling happen for everyone. 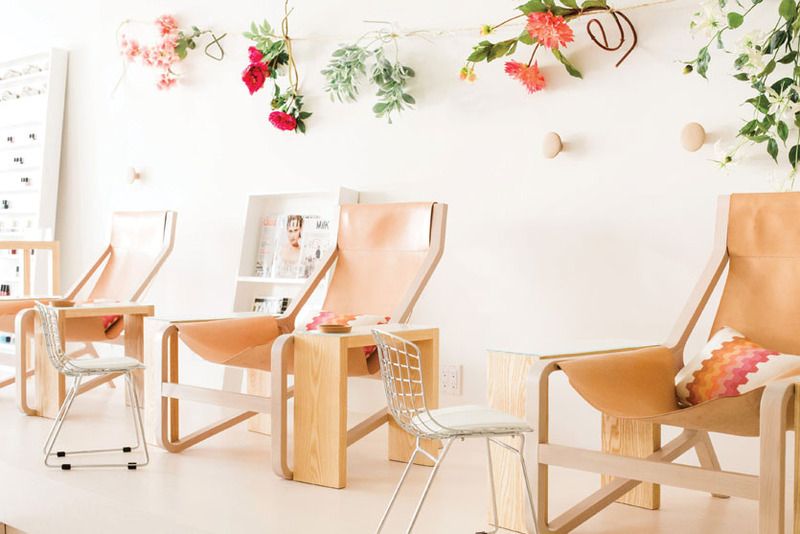 Our most popular services are the June (regular polish) and the Chrissy (gel polish) manis, both complete with nail shaping, cuticle care and massage. The June is $25 and lasts about 40 minutes, and the Chrissy is $40, and lasts about one hour. the experience for clients. We also retail specialty brands we use during services, along with our own Olive & June product line. We support our community and clients by donating to various causes that are important and close to us. We also participate in events that give back to moms as often as we can. Instagram has been instrumental in growing our business. Clients constantly come in solely because they saw Olive & June on a friend’s feed. We use the platform to highlight our amazing team and incredible nail art they create every day. Instagram allows us to educate our community on new Olive & June products, recruit new members to our team and have an open dialogue about how to care for your nails both in and out of the salon. What was the biggest challenge when opening the salon? What was your latest salon renovation? This story first appeared in the February issue of Nailpro magazine. To receive the magazine, click here to subscribe.